Planet, Lonely : Lonely Planet Pocket Tokyo . Lataa ja lue heti. Lonely Planet's Pocket Tokyo is your passport to all the most relevant and up-to-date advice on what to see, what to skip, and what hidden discoveries await you. Shop and dine in Shinjuku, catch a sumo tournament, get a bird's-eye view from the Tokyo Sky Tree and day-trip to majestic Mt Fuji; all with your trusted travel companion. Get to the heart of the best of Tokyo and begin your journey now! 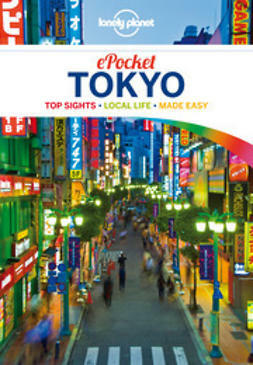 The Perfect Choice: Lonely Planet's Pocket Tokyo is a handy guide that literally fits in your pocket, providing on-the-go assistance to travellers who seek only the can't-miss experiences. Colourful and easy-to-use, this neighbourhood-focused guide includes unique local recommendations to maximise your quick-trip experience. Looking for a comprehensive guide that recommends a wide range of experiences, both popular and offbeat, and extensively covers all of Tokyo's neighbourhoods? Check out Lonely Planet's Tokyo guide, a photo-rich guide to all of the city's most popular attractions. Looking for more extensive coverage? Check out Lonely Planet's Japan guide for a comprehensive look at all the country has to offer, or Lonely Planet's Discover Japan, a photo-rich guide to the country's most popular attractions. 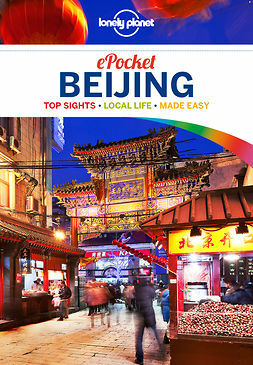 Authors: Written and researched by Lonely Planet and Rebecca Milner.